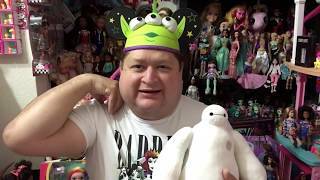 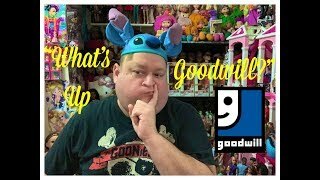 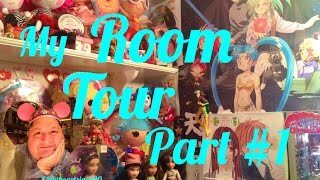 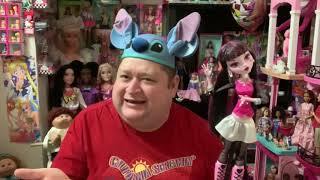 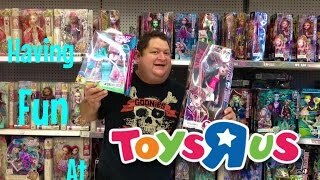 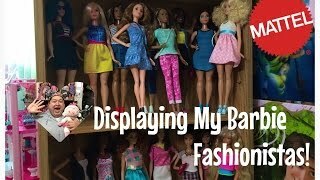 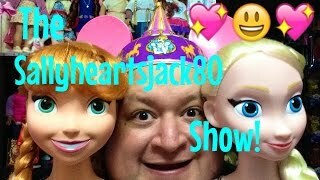 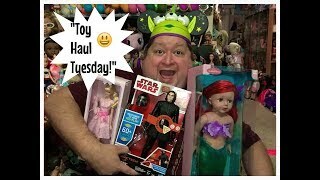 Do I Play With My Dolls?✨- Channel Chat! 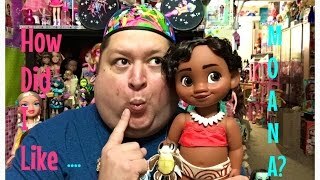 I Finally Seen Moana, But Did I Like It?✨- Magical Monday! 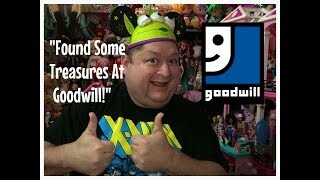 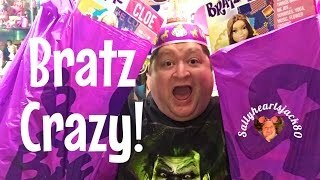 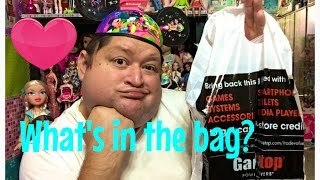 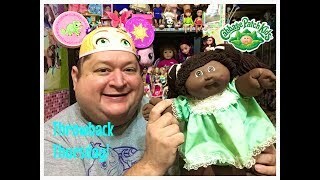 1984 Cabbage Patch Kid Doll Review✨- Throwback Thursday! 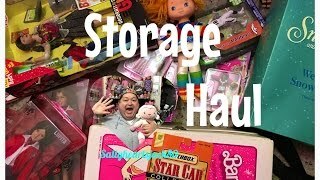 Oh The Treasures You'll Find Digging Through Storage✨- Garage Haul! 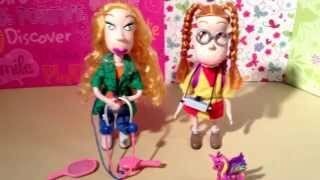 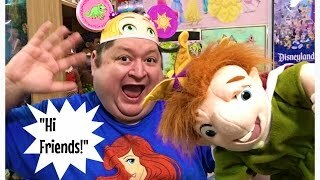 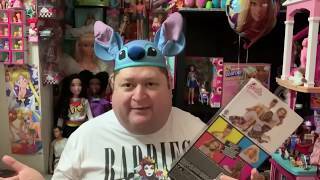 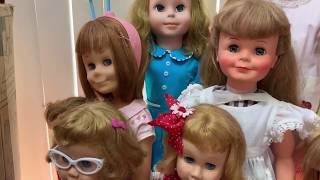 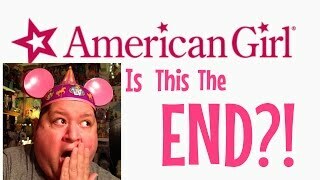 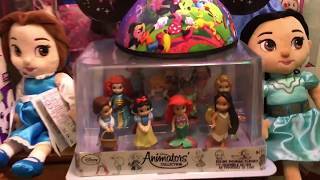 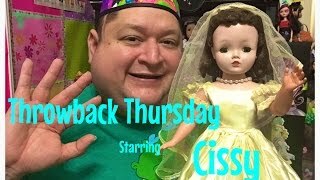 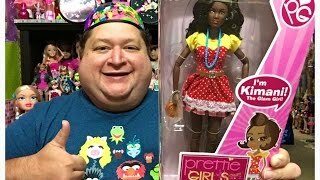 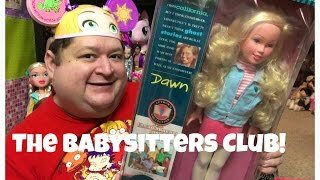 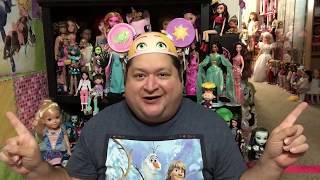 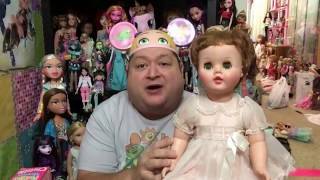 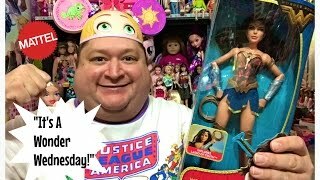 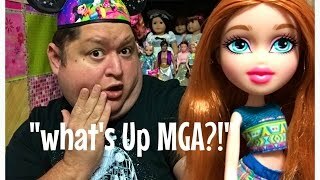 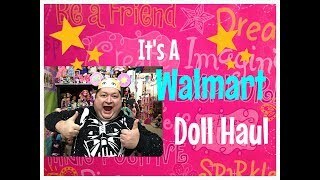 1993 Babysitters Club Dawn 18" Doll Review✨- Throwback Thursday!